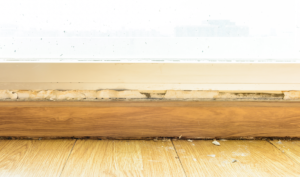 While storms get the most attention when it comes to flooding, an indoor source of water can be just as damaging and expensive to rebuild and restore from afterward. Most years, Boca Raton homes suffer just as much from failed plumbing or a split washer hose as from the weather. When dealing with the situation of flood damage restoration in Boca Raton, the first task for Express Emergency is to find the leak and stop the water. Our teams can perform basic repairs like replacing water lines, pipes, and connections. As one of our plumbers handles the source of the leak, other team members begin removing the water. We do this with commercial grade pumps and smaller devices called water extraction wands. The pumps quickly remove the majority of the water, down to just above the surface of the floor. The wands are excellent for not only removing the last of the standing water but also for starting the process of drawing water out of carpets and from between floorboards. We do this as quickly as possible to prevent the carpet layers from separating when the glue dissolves, this is known as delamination. Removing the water from the floorboards reduces the likelihood of buckling or warping. If it does happen, Express Emergency crews are trained to remove the affected pieces and sand them down so we can replace them. When the damage is in a laundry room or the garage, a split washing machine line can spray water over everything. 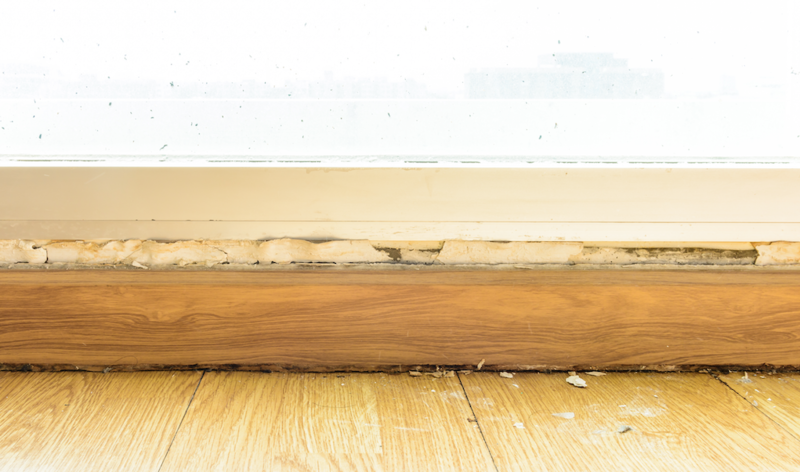 If it goes on overnight, the surrounding drywall quickly becomes compromised. Although it makes an excellent building material, drywall is so damaged by water, that it is often impossible to dry. In this situation, we demolish the damaged sections, examine the wood framing behind them for damage, and then replace the sections with new material. It is cheaper than attempting to restore them, and most insurance companies only pay for a replacement when this happens. 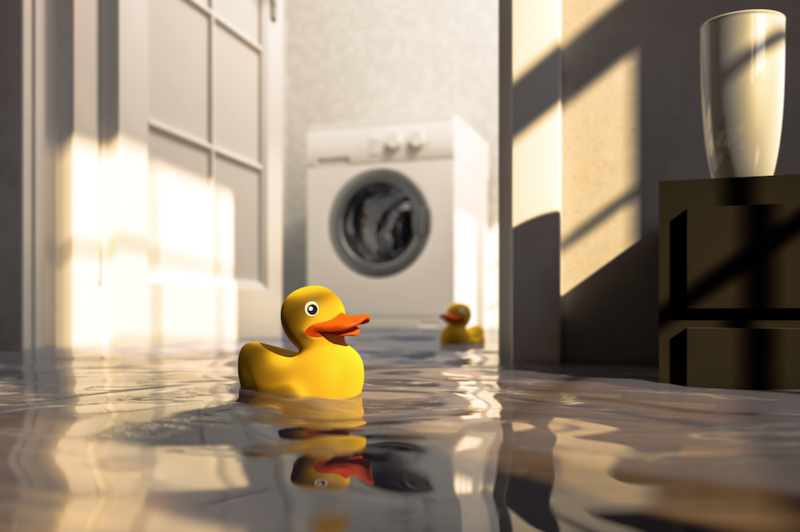 Repairing and protecting your home after a flood is not a simple process, no matter the source of the problem. Express Emergency has helped our neighbors put their homes back together for more than a decade. 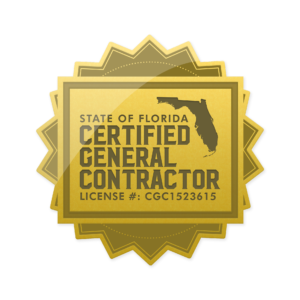 If you need our services, call 561-513-5977 today to schedule an appointment and inspection. We are here for you. This entry was posted in Boca Raton, Flood Damage and tagged Flood Damage Boynton Beach, Flood Damage Deerfield Beach, Flood Damage Delray Beach, Flood Damage Ft. Lauderdale, Flood Damage Highland Beach, Flood Damage Hillsboro Beach, Flood Damage Hypoluxo, Flood Damage Lake Worth, Flood Damage Lantana, Flood Damage Lighthouse Point, Flood Damage Manalapan, Flood Damage Ocean Ridge, Flood Damage Palm Beach, Flood Damage Pompano Beach, water damage boca raton, water damage boynton beach, water damage Deerfield Beach, water damage Delray Beach, water damage Ft. Lauderdale, water damage Highland Beach, water damage Hillsboro Beach, water damage Hypoluxo, water damage Lake Worth, water damage Lantana, water damage Lighthouse Point, water damage Manalapan, water damage Ocean Ridge, water damage Palm Beach, water damage pompano beach.